One winning entrant will win two tickets to Warner Bros. 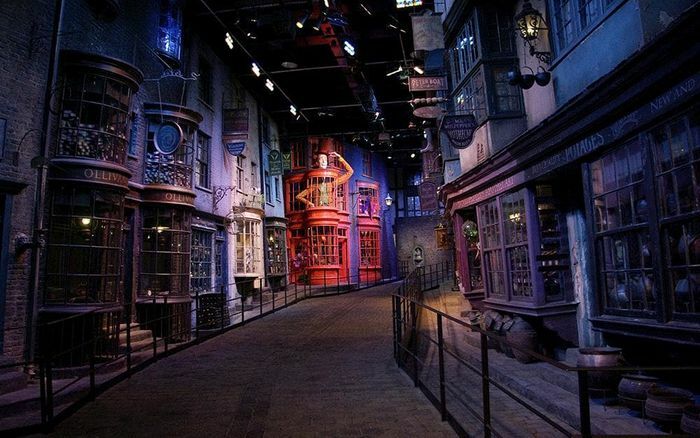 Studio Tour London – The Making of Harry Potter. prize between Friday, June 1 2018 and Sunday, September 23 2018.
they must have prior parental or guardian permission to attend.